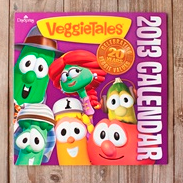 Dayspring is having a sale on their 2013 Calendars! 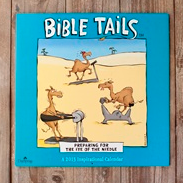 If you didn’t get a calendar for Christmas, now is a great time to pick one up. They range in price from $1.49 – $6.50. 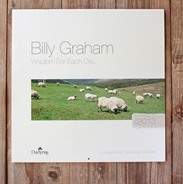 Shop all clearance Dayspring calendars!